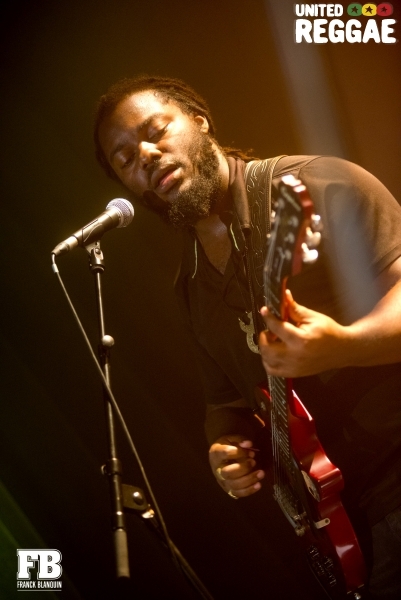 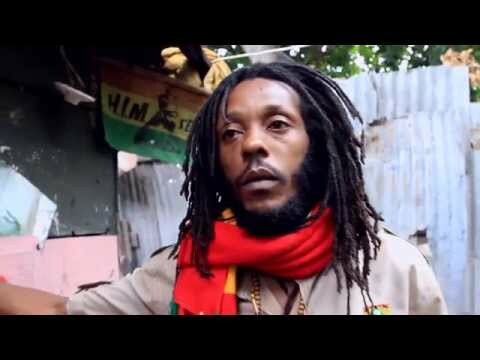 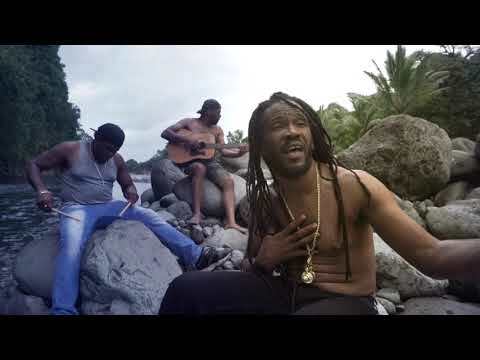 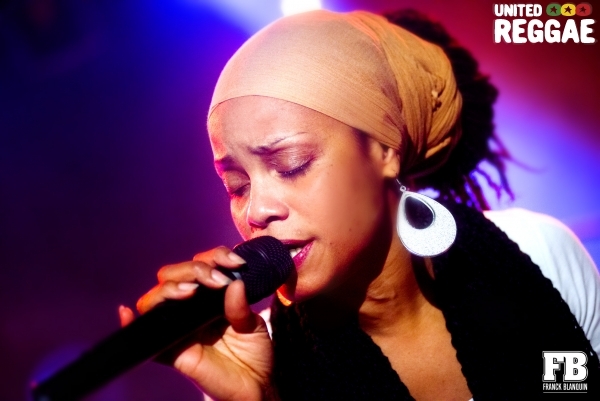 Check these photos of the Jamaican singer. 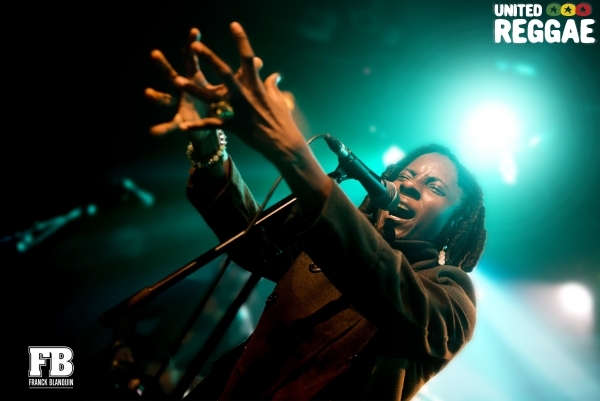 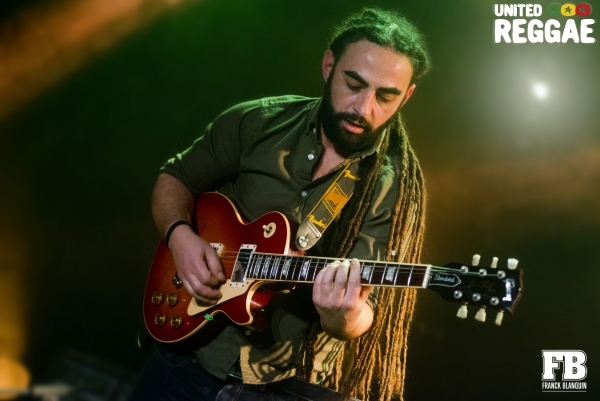 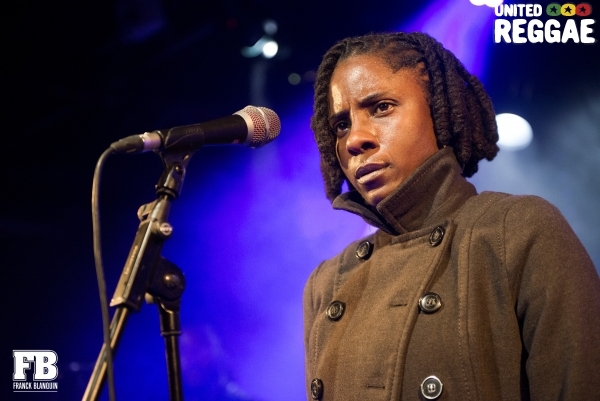 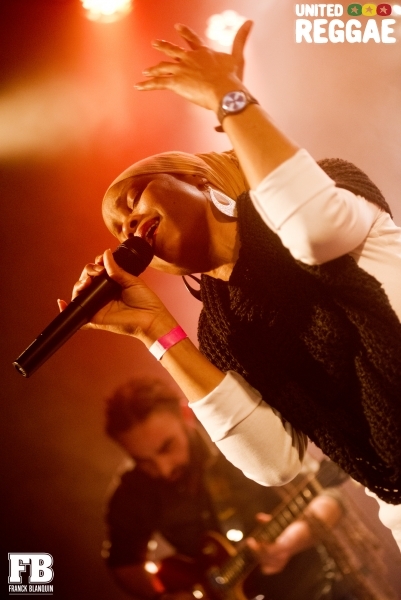 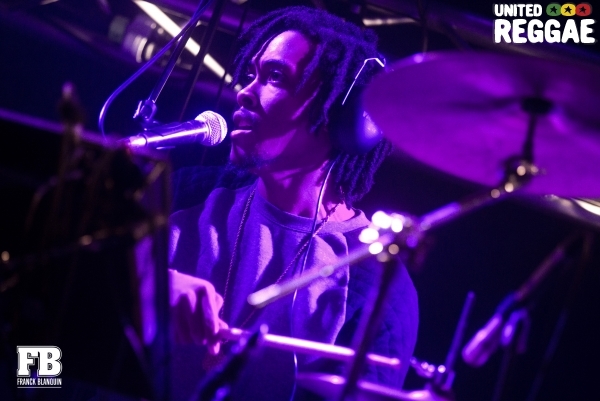 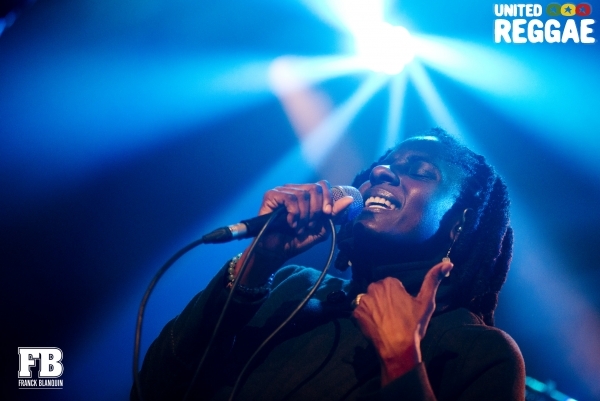 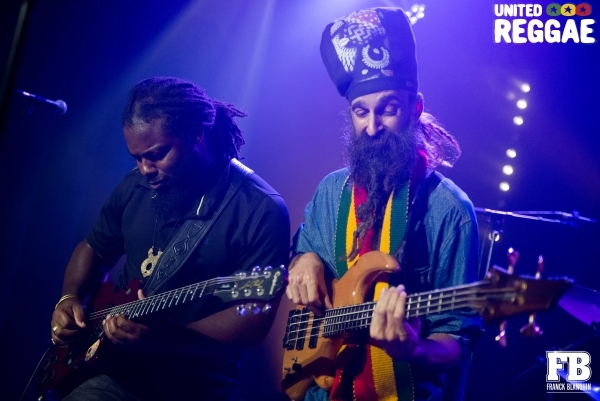 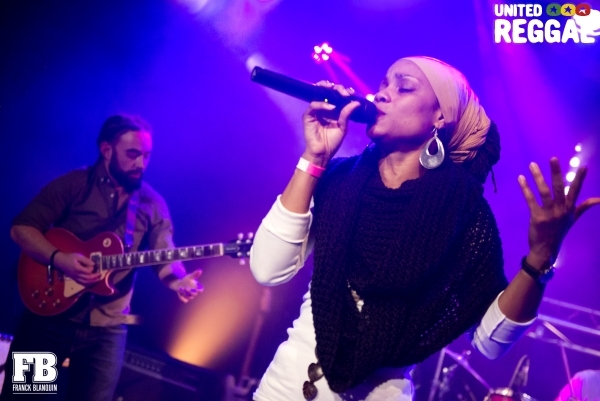 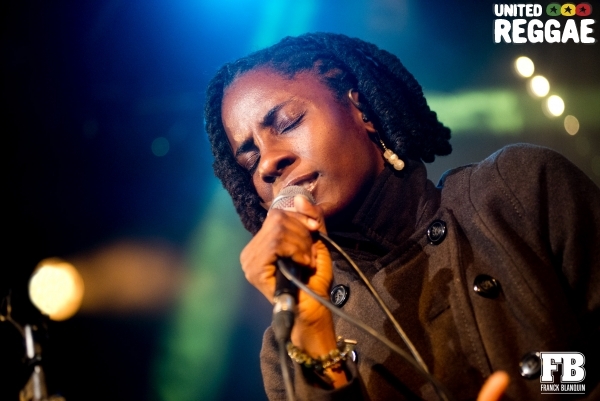 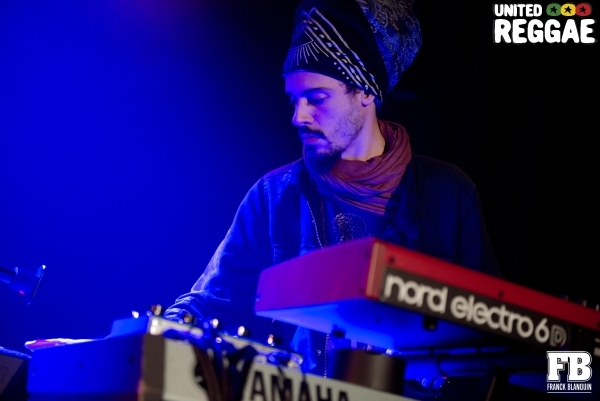 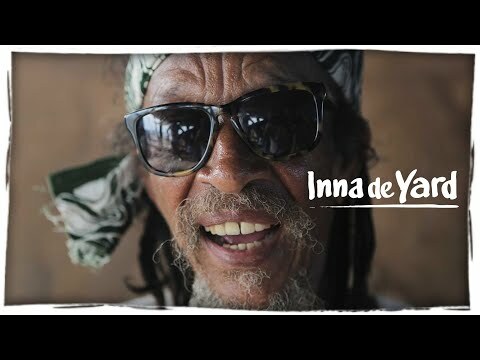 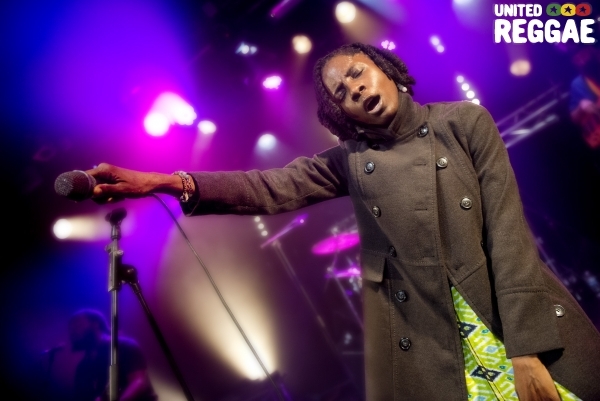 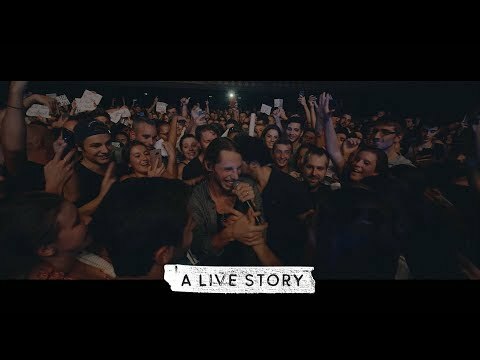 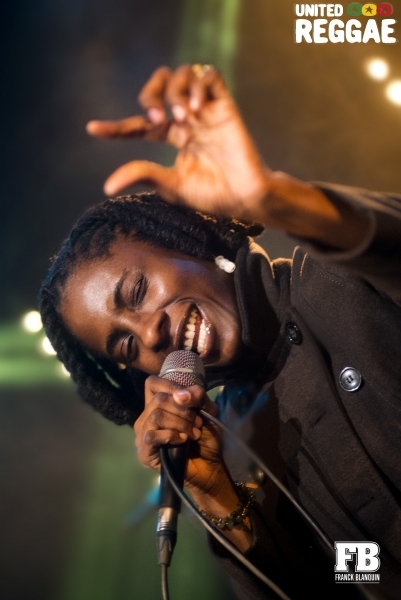 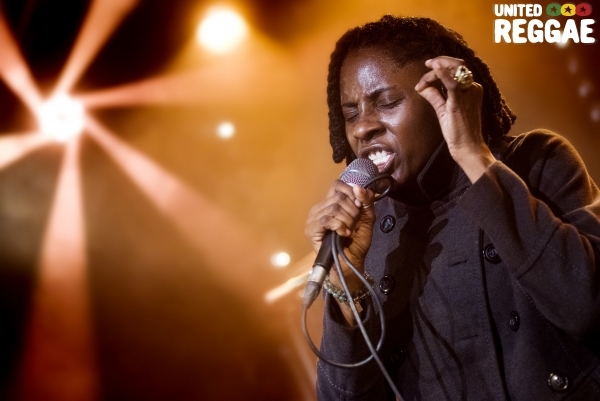 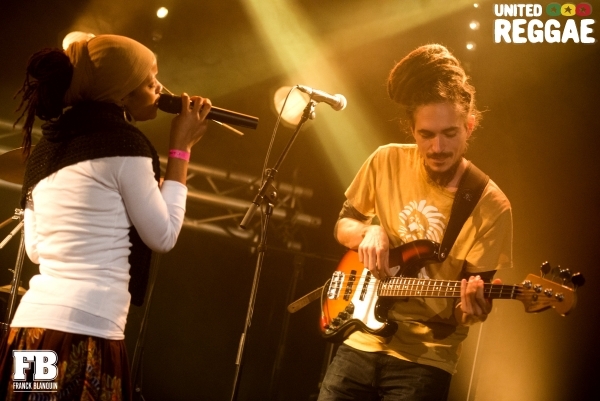 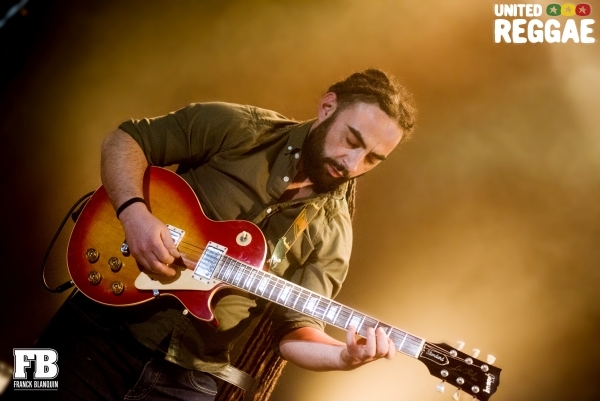 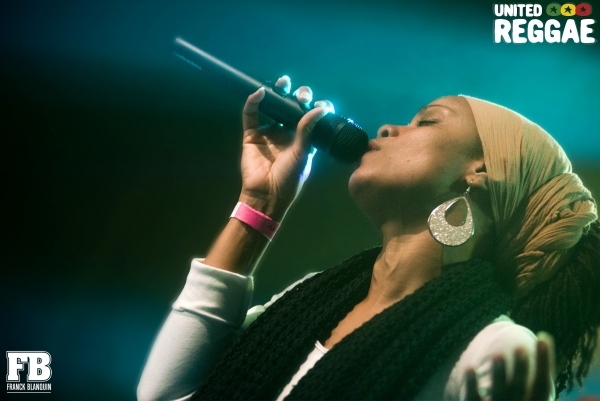 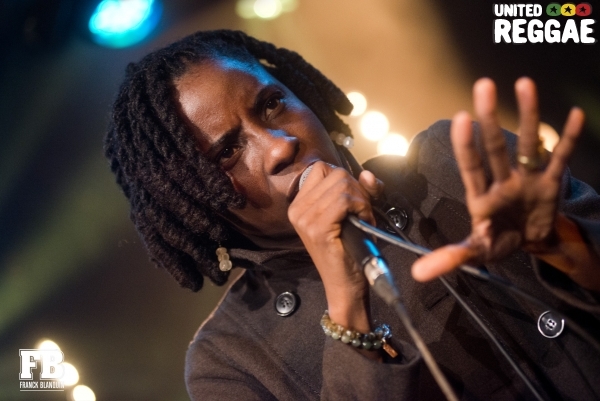 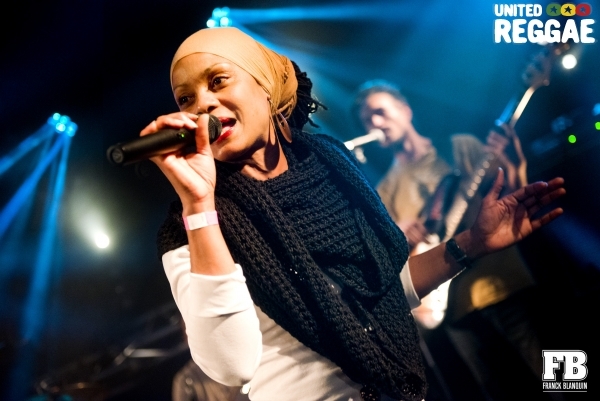 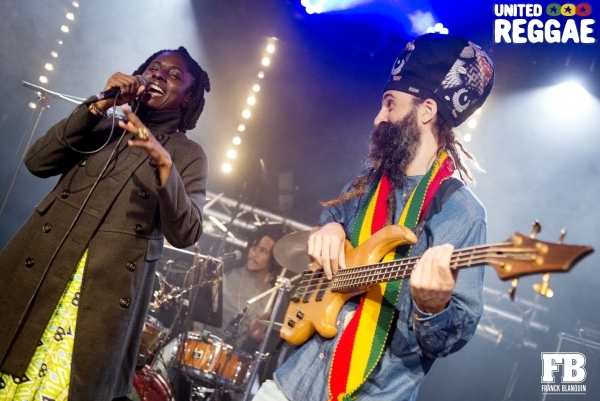 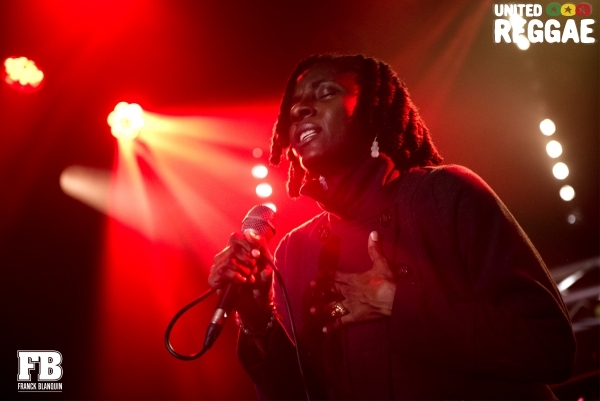 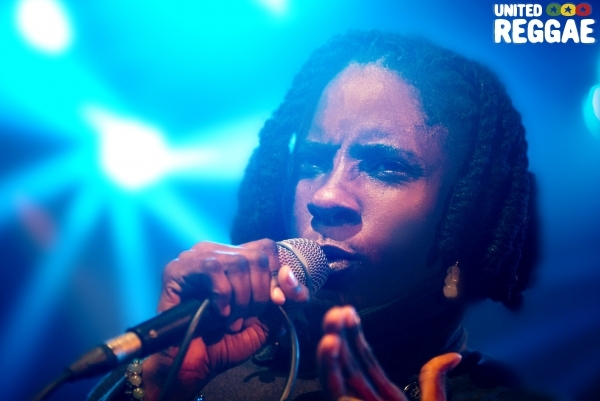 Jah9 played at the French festival Villes des Musiques du Monde at Le Tamanoir, Paris on November 17th, 2018. 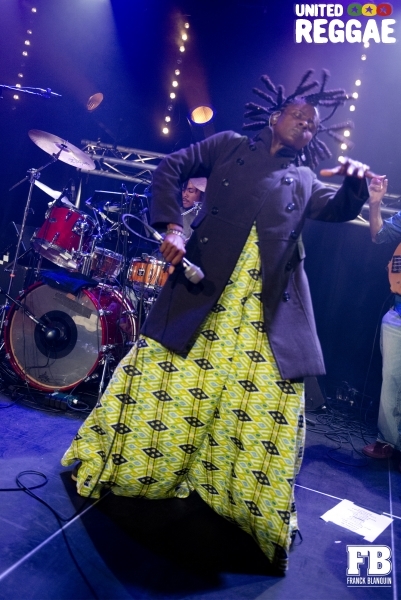 Check these photos of the show. 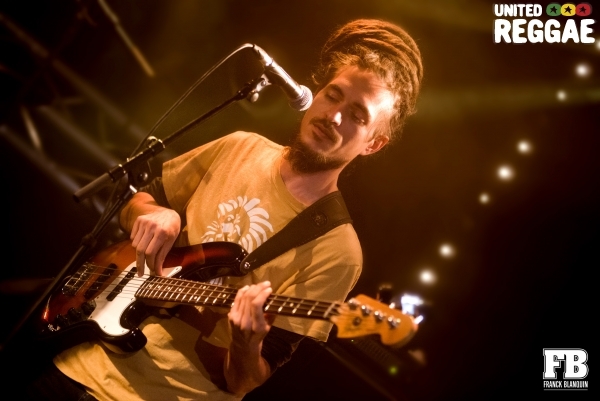 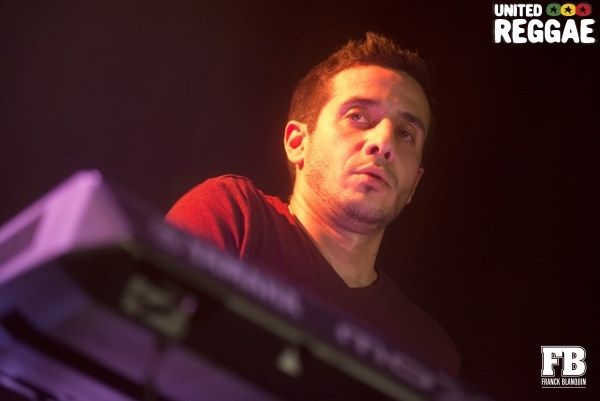 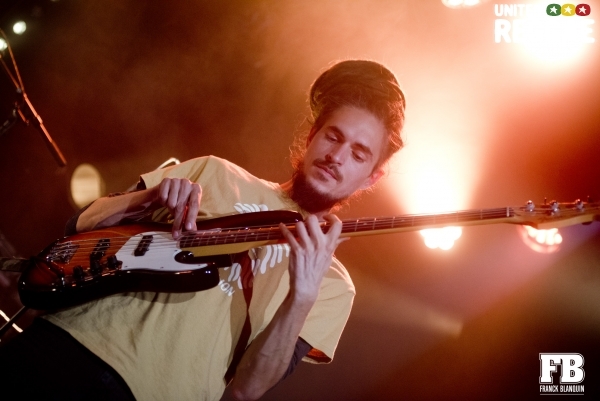 Reproduction without permission of United Reggae and Franck Blanquin is prohibited.